A Huge Mistake Bars Make. Shopping around suppliers to save pennies. One huge mistake bars make daily. For the past couple of months, I have been visiting infinitely more bars than ever before. I can’t believe how often I see this huge mistake bars make. I have a feeling it comes from a few places, depending on the role of who’s doing it. I’m talking about bouncing between different wholesalers to save a few pennies on stock. I know this article might be hard to read, but if it is, its because it applies to you. Everyone wants a great deal. I want a great deal on everything I buy in my personal life, as well as for business. I completely agree. Bars are often driven by targets on margins or gross profit (GP), I completely understand. If you can buy a bottle of say, vodka cheaper, you’re going to squeeze a little more margin out of that. After all, you’re at work anyway, why not spend that time trying to save money? It sounds like a great idea, surely your boss is going to love that. You just made the huge mistake bars make every day. What are you sacrificing for that gain? How many prices and promotions did you need to check through to find the best price? Half an hour? Maybe that was time well spent. That would put your hourly productivity at £24. Not bad! Now, lets do rum, gin, brandy and tequila too. Each one takes a bit of time, but if you’re getting a great price, its worth it, right? Lets say you find similar savings on each, around 50p a bottle through promotions and the like. Lets say that’s across four wholesalers and cash and carry outlets. A couple don’t deliver, but that’s okay. You can jump in the car and pick them up. You’re saving money anyway, so it all makes sense for the business. You place your orders with the delivery guys, grab your keys and set off to pick up the others. A couple of hours later and you’re back with your collections, and the rest will be here in the morning. Great, we’re doing well. Yes, we’ll have four invoices and delivery notes to deal with, but we’re saving money so its all good. Probably need to make sure there is someone here to receive the deliveries too tomorrow. It was meant to be your day off. Hopefully you see where this is going by now. Making money is more than cutting costs. Lets just assume for the sake of this that all the spirits are the same price and we save the same across the board. We’ll go with 24 Vodka, 12 Rum, 12 Gin, 6 Tequila, 3 Brandy – just for ease. 57 bottles, saving £28.50 for the week. Great, that’s a big saving over the year, right? Nearly £1500. Assuming the manager who’s made the savings is salaried, that’s for no increase in labour cost. Of course, there’s a bit of fuel to go to the cash and carry to pick up the stock, but not much. The real cost is TIME. With shopping around, placing the orders, collections and processing the paperwork, this will take almost a full day out of the manager’s week. Is that worth saving less than £30? Oh, and your bookkeeper will have four times the work to do processing the invoices too. Do you see now what I mean by the huge mistake bars make? What does that lost time cost? What could a good manager be doing with that time? 1: Bringing in more guests. Getting just two extra guests through the door with an average £20 spend per head would offset the saving that took a whole day to make. A couple of good Facebook posts could easily bring in far more. In half an hour or so? Surely a better use of the time. 2: Increasing spend per head. If the above £20 spend per head sounds high, look at how you can grow towards this (or beyond it, both very possible). Are your guest leaving before you’ve taken their money, and if so, why? Are you driving them out because of service, environment or atmosphere? Is another bar pulling them out by doing their jobs better than you? Is your bar constantly slammed and your bartenders can’t keep up? Is your bar never that full? Either way, better bartender training can help. Whether they need more pace to keep up, or better knowledge and service to draw guests in, better training will always be worthwhile. If you’re stuck on this, email me and I’ll be happy to advise you! 4: Making the bar layout more productive. Most bars’ layouts are incredibly inefficient, and even the better arranged ones can be improved. Watch how many times your bartenders leave their station on a shift and then remove the need to move. If your bartenders don’t have to waste time moving, they’ll make you more money. 5: See what that awesome bar down the street is doing right. There’s always another bar locally which is always packed and you don’t know why. Go and sit at the bar, chat to the bartenders, have a drink and tip well. Watch what’s going on, what people there order, and see what’s the big deal. Then learn from it and improve your offering. Spending time with their families, having a beer with the staff, whatever. If you want to keep good management, work life balance is vital. How to avoid the huge mistake bars make? Spend a couple of days finding a great wholesaler or cash and carry, and build an actual relationship. In almost all cases, wholesalers will give regular customers better pricing. You’ll have an account manager who will work with you to help you find the best deals. Work with brands too. You’ll look inconsistent and indecisive if your house brands change from week to week. You’ll be able to access better deals by talking to brands you like and setting up exclusive pouring deals. 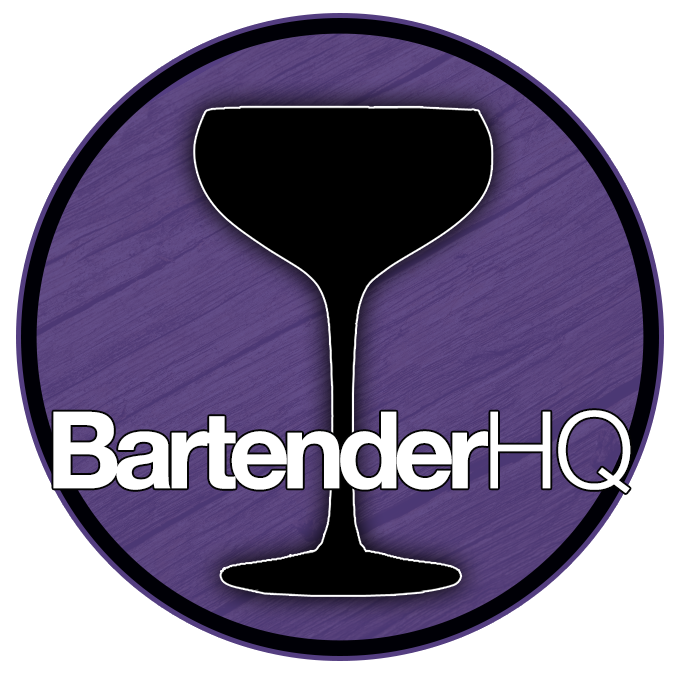 The brands will provide training for your bartenders, adding value for your guests. For key accounts, there may even be access to cash for improving your bar! Rather than chasing the week’s lowest price, you’ll lock in lower pricing on a long term basis. Brands will often give quarterly or annually accrued lump sums back to bars based on sales volumes. These “Retros” can be a huge bonus and will generally be more than you could have saved on the promo chasing before. More than anything, having a single (or at least reduced number of) supplier(s) reduces complexity. It saves you time, and in the long term, money. but more than that, it releases you to make more money, improve your bar, and live your life.